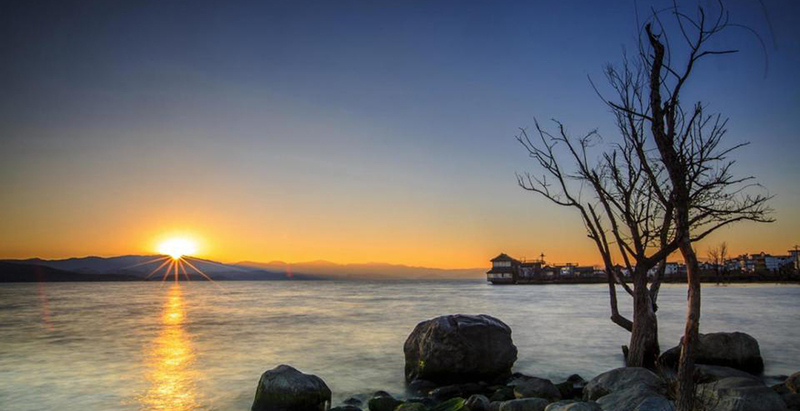 Shuanglang, a fishing village with a history of over one thousand years, is located in north Dali Bai Autonomous Prefecture in Yunnan. 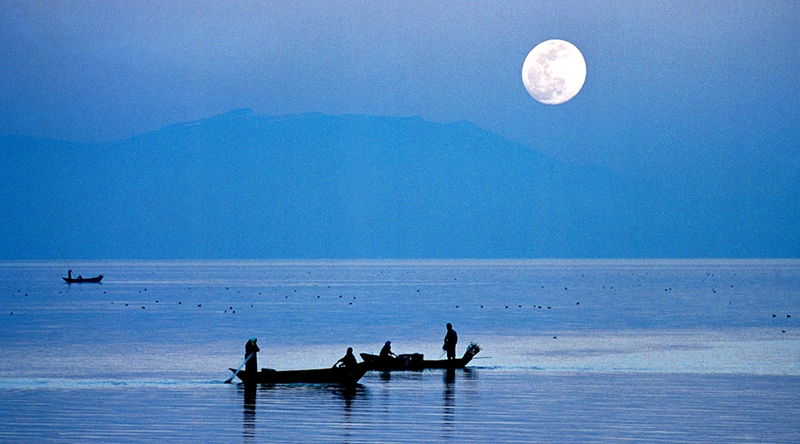 Facing the Erhai Lake and connecting with the Jizu Mountain, Shuanglang always offer people with its most charming sceneries. Wondering through the cobblestone-paved streets filled with old dwellings of Bai people, tourists can not only be treated with pristine sceneries but also a sense of peace. 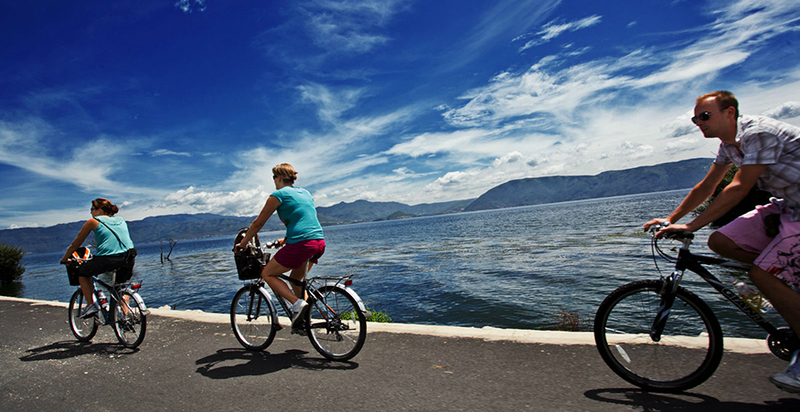 Cycling aound the Erhai Lake is a good choice for whom would like to appreciate the scenery of Erhai Lake and do outdoor activity. 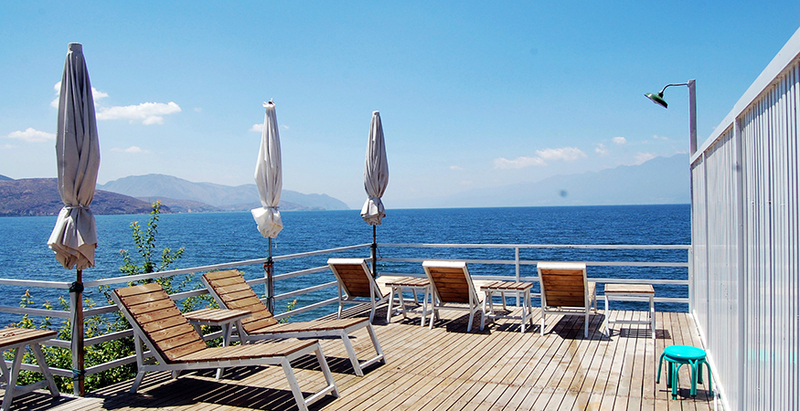 Enjoying the scenery of the Erhai Lake in scenery room of a small hotel here may make a big difference to guests and help them to get away from the hustle and bustle of the city. 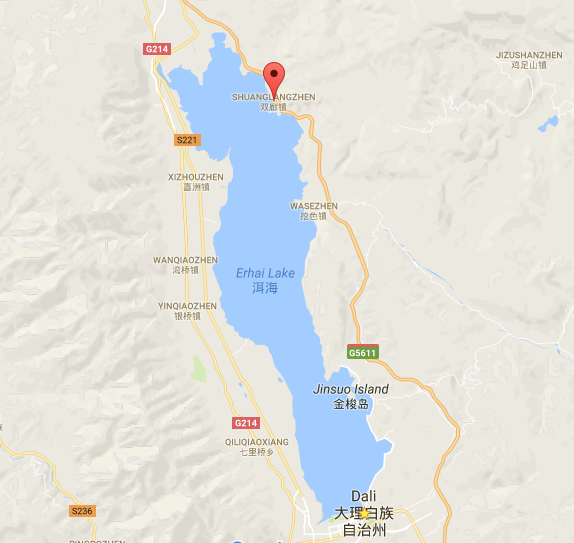 Yunnan Snow Tours: How to plan a trip to enjoy snow in Yunnan?